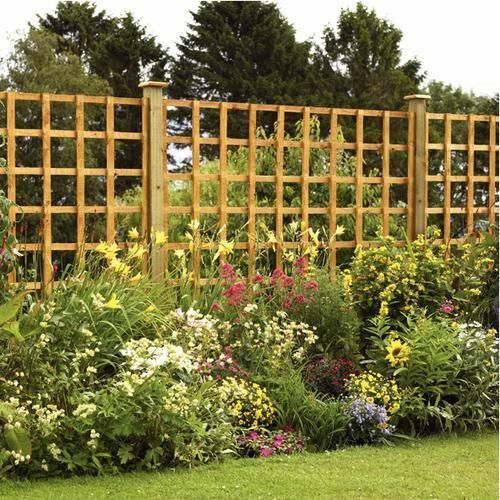 Rambling roses trained along fences or perfectly pruned standard roses – whatever your bloom of choice may be, filling your piece of paradise with fragrant floral displays will bring joy on a daily basis. 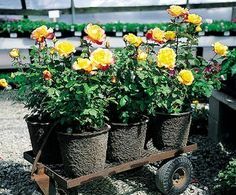 Need information on growing patio roses? Our handy patio rose bush care guide will tell you all you need to know about repotting, pruning and watering.